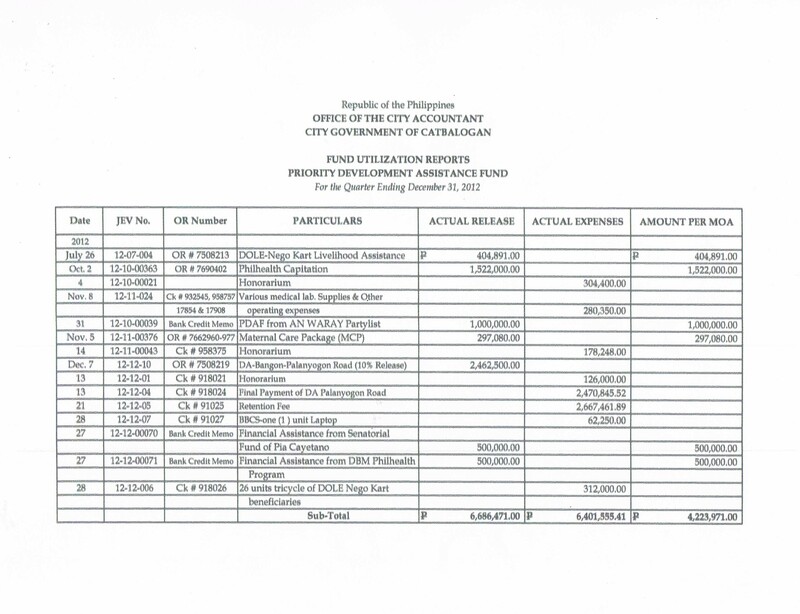 WHAT IS FULL DISCLOSURE POLICY (FDP)? 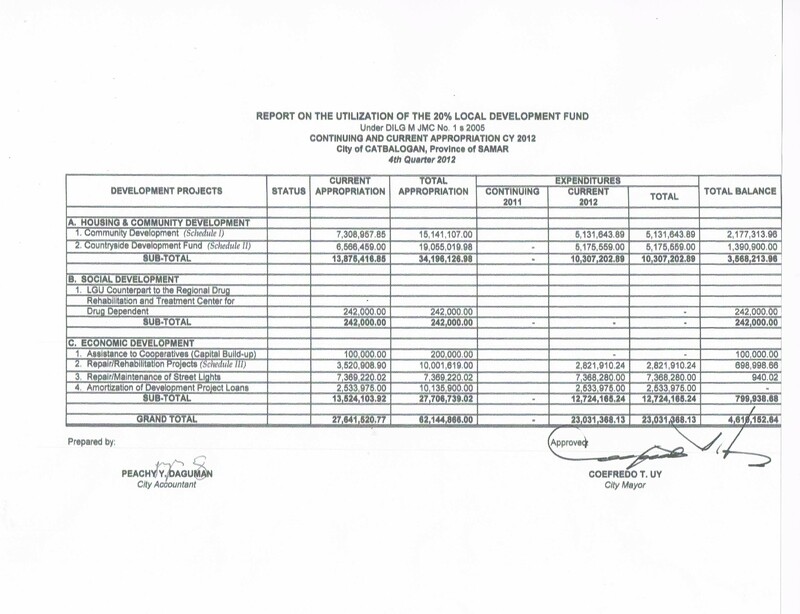 IT IS THE GOVERNMENT’S POLICY REQUIRING LOCAL GOVERNMENT UNITS (LGUS) TO POST THEIR BUDGETS AND FINANCES, BIDS AND PUBLIC OFFERINGS IN GOVERNMENT WEBSITES, NEWSPAPERS OF GENERAL CIRCULATION, AND IN CONSPICUOUS PLACES WITHIN THEIR LOCALITIES. 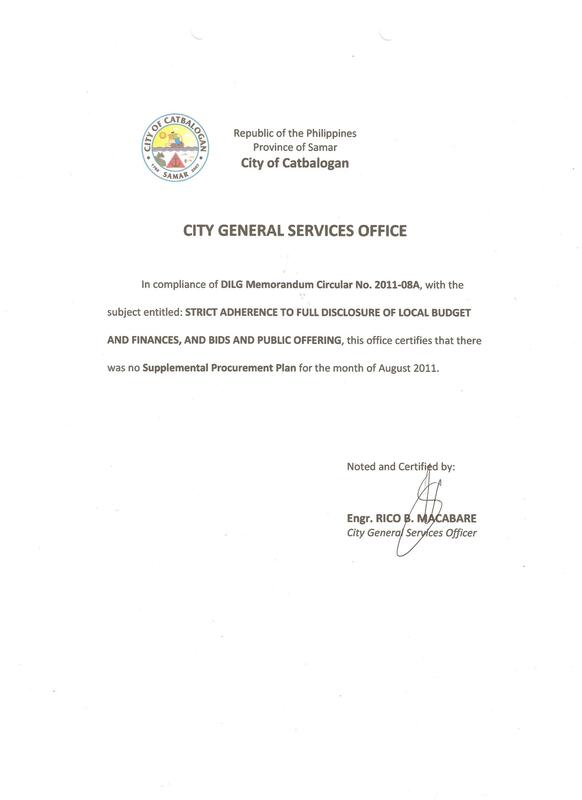 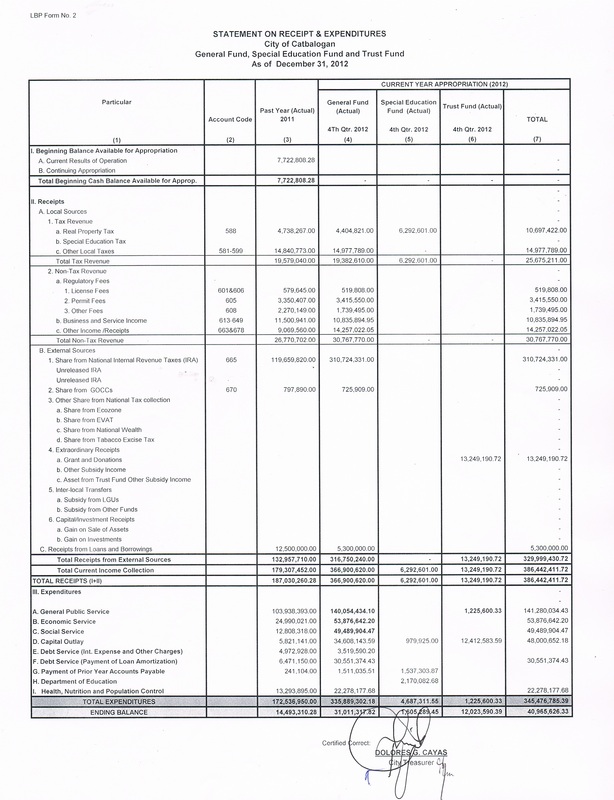 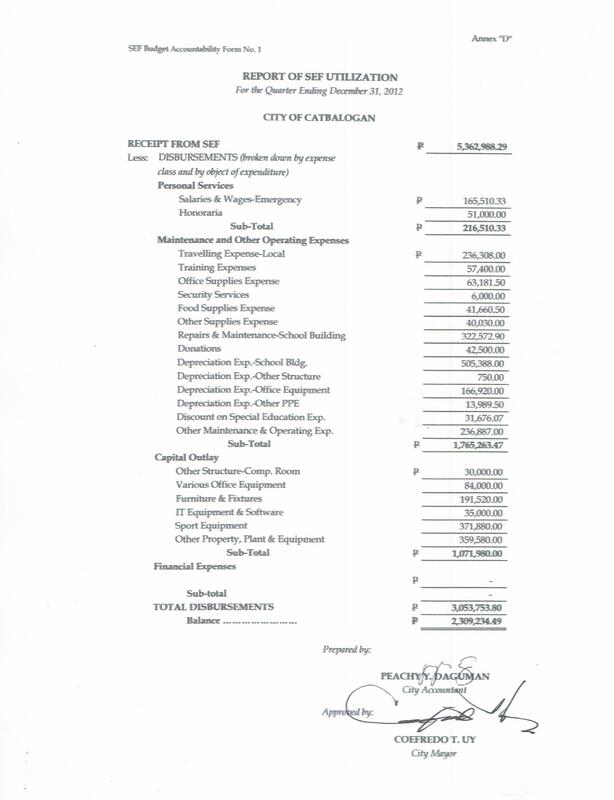 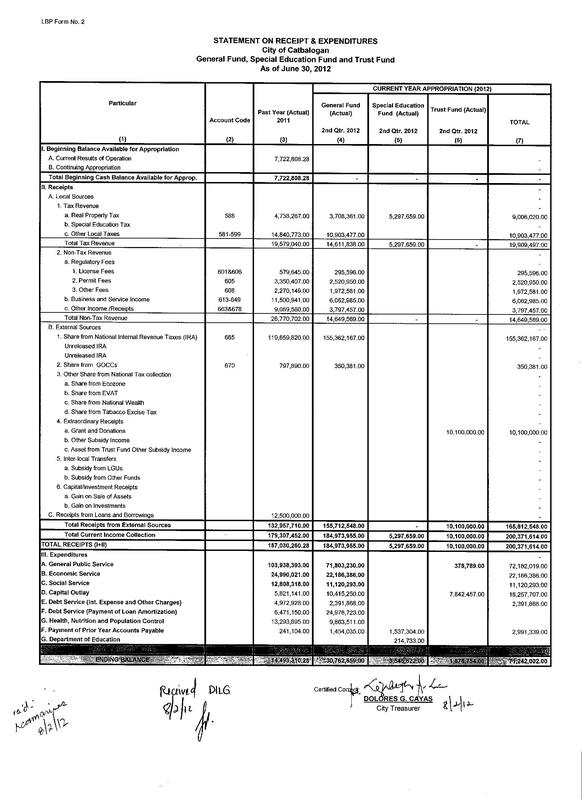 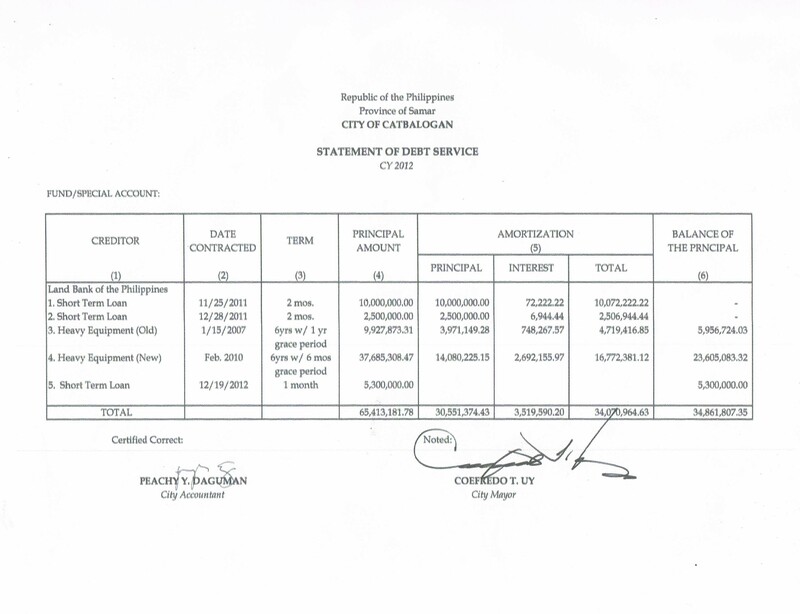 Section 352 of the Local Government Code of 1991 requires the posting within 30 days from the end of each fiscal year in at least three publicly accessible and conspicuous places in the local government unit a summary of all revenues collected and funds received including the appropriations and disbursements of such funds during the preceding fiscal year. Republic Act No. 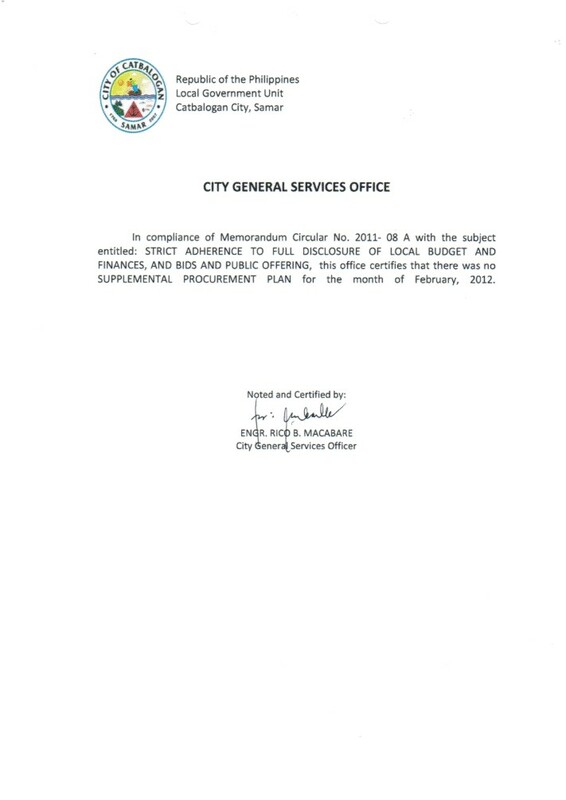 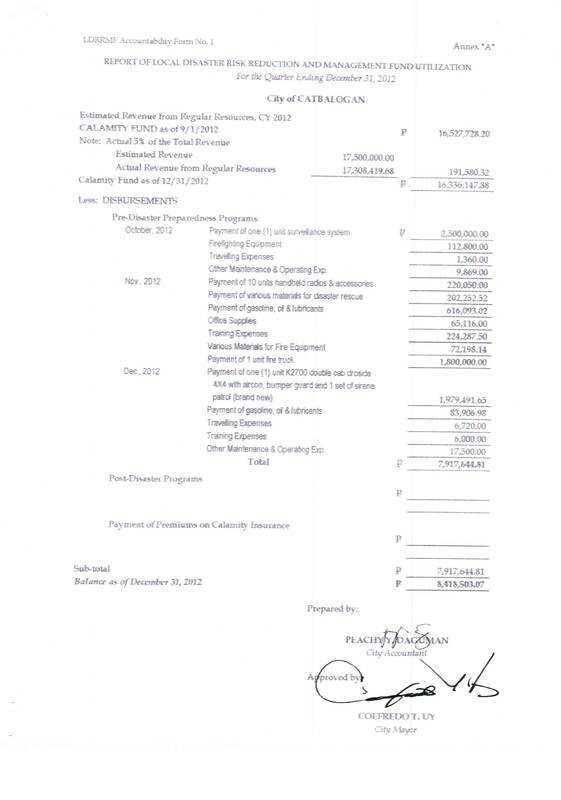 9184, known as the Government Procurement Reform Act, calls for the posting of the Invitation to Bid, Notice to Proceed and Approved Contract in the procuring entity’s premises, in newspapers of general circulation, the Philippine Government Electronic Procurement System (PhilGEPS) and the website of the procuring entity. 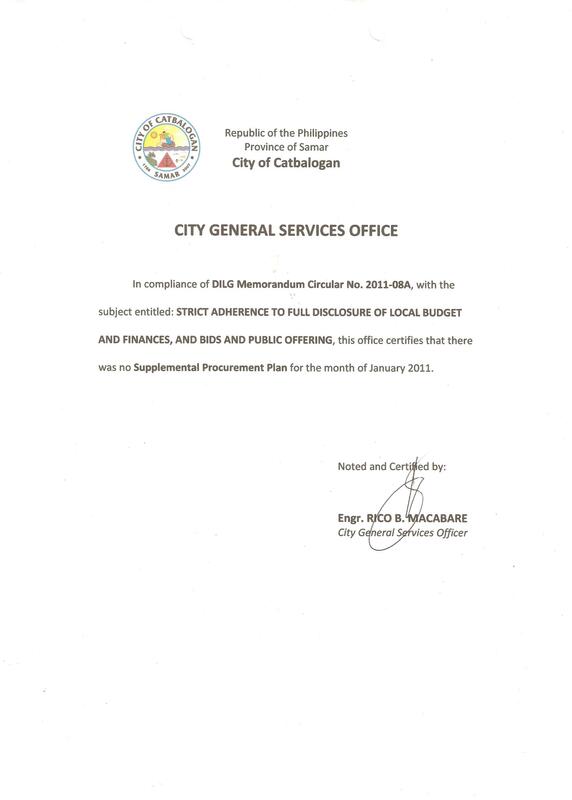 Commission on Audit Internal Memorandum, dated October 8, 2010, enjoining concerned COA officials and auditors to monitor management’s compliance to DILG Memorandum Circular No. 2010-083, and any deviation therefrom or non-compliance therewith shall be a subject of an Audit Observation Memorandum, and eventually forms part of the Annual Audit Report or Management Letter, if necessary.